For many Calgarians, it’s important to keep your garage warm in winter months, to keep your car warm, your ski and hockey equipment in good condition, or perhaps your garage is your workshop or man-cave. In some older homes, there may even be pipes you need to keep from freezing in winter months that require your garage temperature to be maintained. In fact, we have found this especially common in Calgary townhomes. With no ductwork, and typically less insulation, garages require heaters designed to warm the single enclosed space. 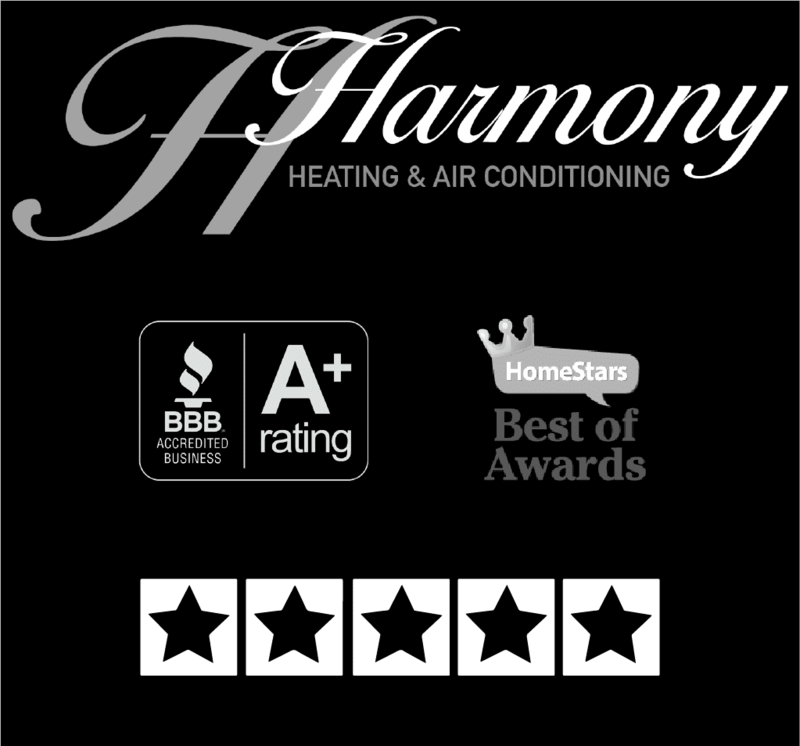 From wall-mounted to free-standing, and floor units, Harmony has the garage heater that’s right for your space! Our technicians often choose Lennox garage heaters, with low-profile designs and a range of capacities, they bring reliable and efficient warmth to almost any garage!